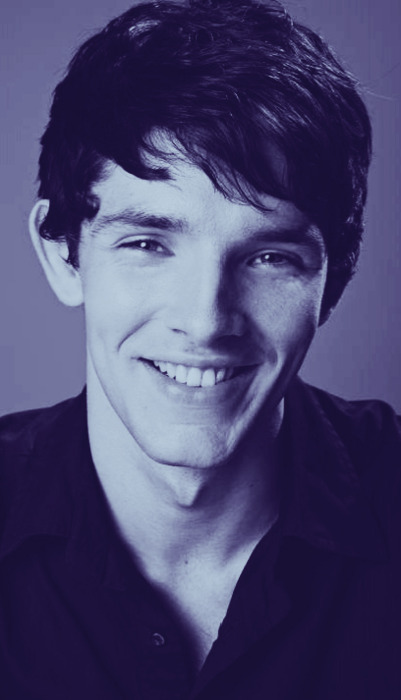 oh that smile.... . Wallpaper and background images in the Colin morgan club. The most beautiful smile. Lights up my world! Throughout the day I get out my phone and stare at this picture... It's so perfect.